Who's up for riding sooner? You'd better have the battery charger on standby Christmas morning...if you can wait that long. Are you ready to get your soon-to-be-ripper rolling on two wheels? 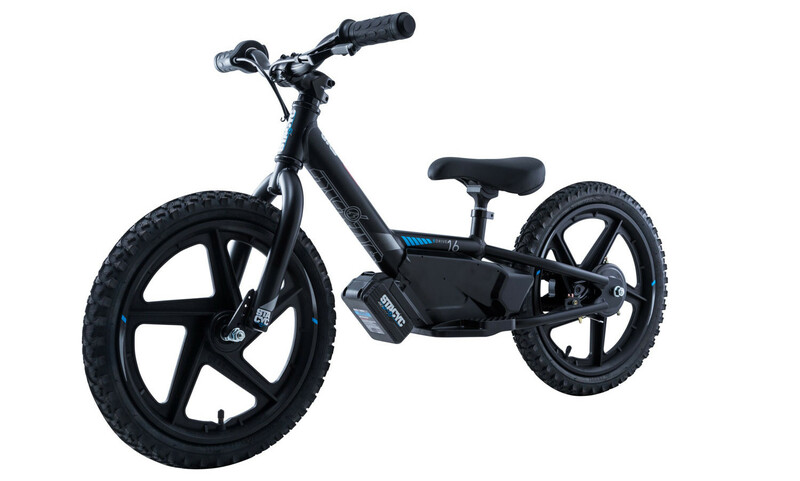 The Stacyc 12” ($649) and 16” ($699) eDrive Electric Balance Bikes are just the ticket. 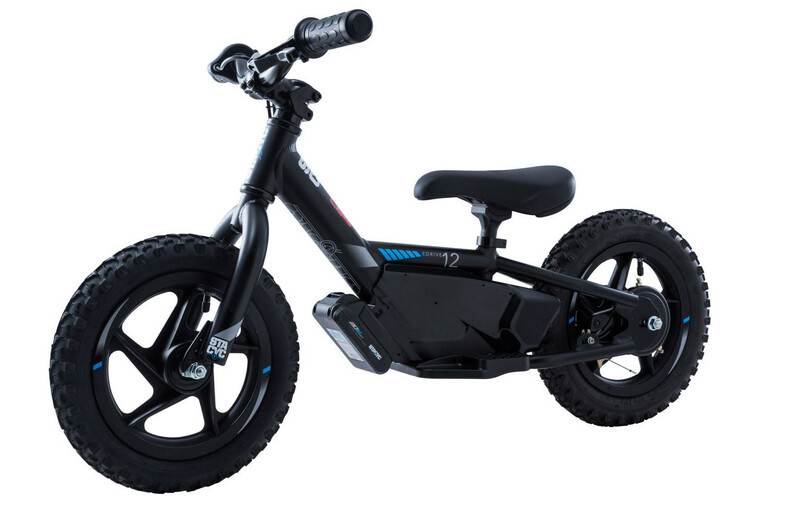 With a low standover height, they can not only help you dial in your young rider's balance and braking strider-style, but when they're ready, they also learn throttle control well before they jump on their first 50cc bike. It's also light enough that if they do go down, it's easy to pick up, and there's no need to restart the engine. We all know the rush, freedom and sense of accomplishment that comes with riding a motorcycle. The guys at STACYC are doing their best to make sure more kids get to live the same journey, hopefully sooner and safer than ever before! 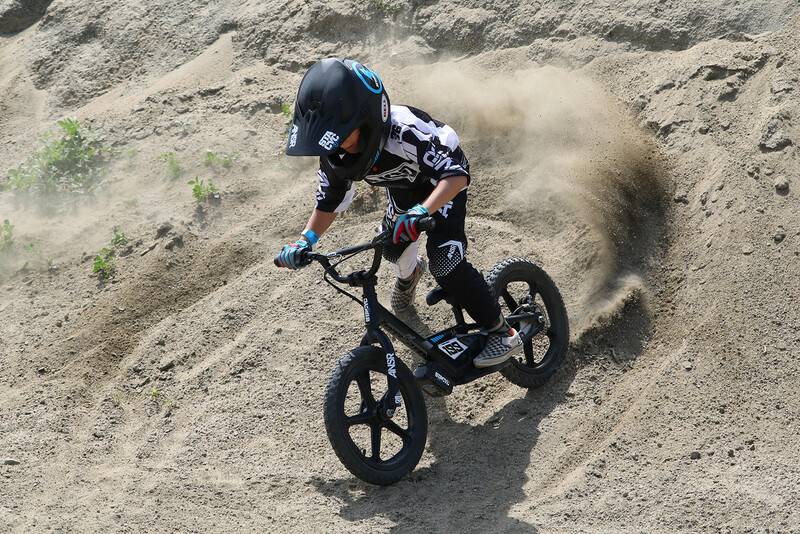 Stacyc has also hosted several events around the country in '18, including the Roland Sands Moto Classic, Harley-Davidson 115th Anniversary, Malcolm Smith Motorsports Learn to Ride Day, and International Motorcycle Shows. Keep your eyes open for an event near you in 2019! If you're selected as the winner for this prize in the 12 Days, you can choose from either model. My nephew would love this but he might have to fight me for it because it's so cool. SO SWEET! I wish I had one as a kid! I wouldn’t even imagine the joy that this would bring my child!! Im in! Thank you vital mx!!! I know someone that would love this! This is cool. My boy would have a blast.